Long-serving Naspers executive Antonie Roux has taken the reins at MIH Group, the JSE-listed media group’s biggest subsidiary. 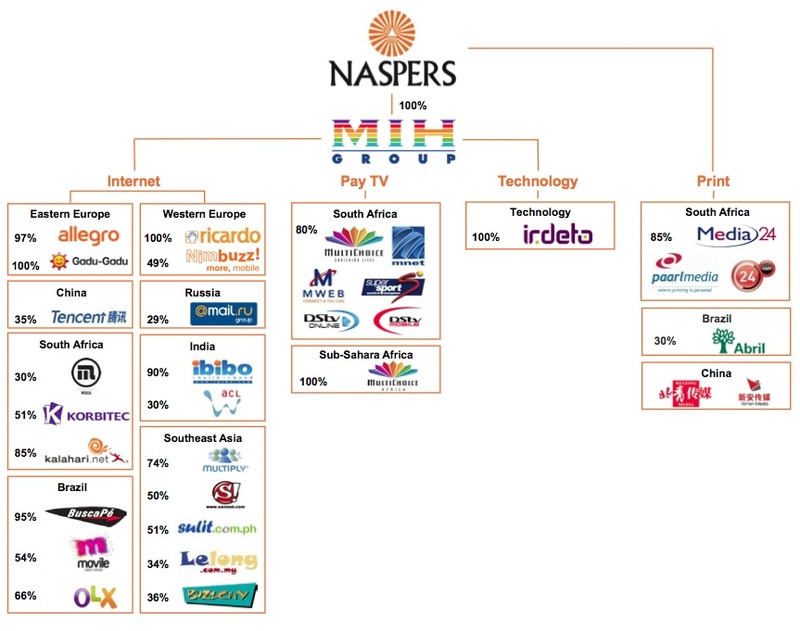 MIH holds all of Naspers’s electronic interests, including pay-TV operator MultiChoice. Roux, who was previously head of MIH’s Internet division, replaced Cobus Stofberg as the group’s CEO on 1 April. Stofberg will remain in a full-time position at MIH as a senior executive and corporate adviser. 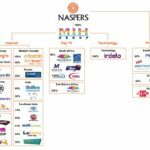 The appointment of Roux, who joined Naspers 32 years ago, to the top job at MIH may prompt speculation that he has been identified as a potential successor, eventually, to Naspers CEO Koos Bekker (58). 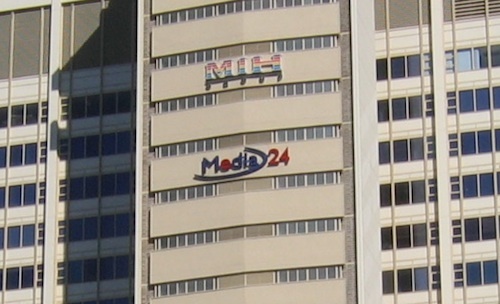 Bekker and Roux were both intimately involved in the launch of M-Net in the mid-1980s. Roux has extensive experience across the Naspers group, having headed Internet service provider MWeb between 1997 and 2002, and before that being involved in various technology management roles. Koos Bekker is 58, how old is the this Roux guy if he is taking over after Bekker? Am all for experience but damn can we get some young turks in there? Antonie Roux is certainly no young turk. He is early 50s and has some serious experience and not too bad a personality. He will do a decent job.